In their first meet of the indoor season, the men's and women's track and field teams secured first place at the Sixth Annual CWRU Spartan Holiday Classic. The Spartans return to action Dec. 7 and 8 at the Kent State Golden Gala. 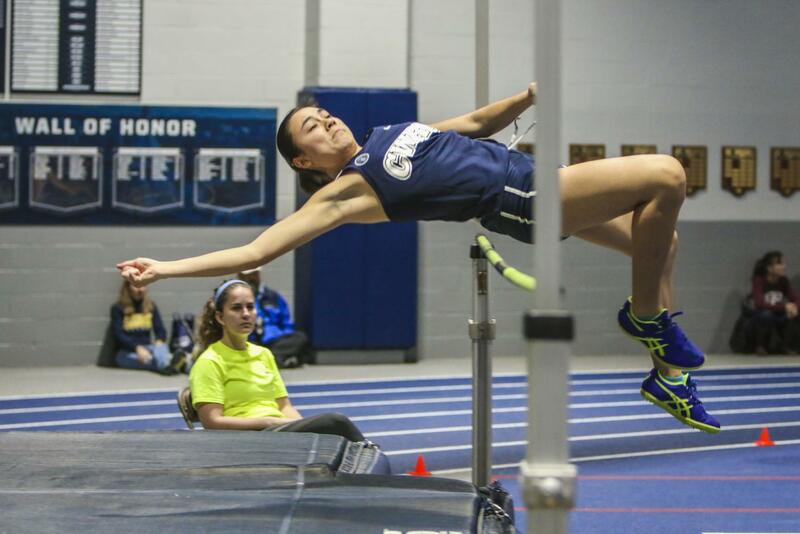 The Case Western Reserve University men’s and women’s indoor track and field teams both took home first place finishes at the Sixth Annual CWRU Spartan Holiday Classic on Dec. 1. Third-year athlete Dominic Oddo paced the men’s team with a first place finish in the long jump and third place finish in the 60-meter hurdles. First-year runner Christopher Heermann (who also is The Observer’s social media manager) won the mile race, beating out fellow first-year Spartan Raul Mikkilineni by a mere three-hundredths of a second. The men’s 4×200-meter and 4×400-meter teams earned first place in their respective events as well. The women were led by graduate student Cassandra Laios winning in shot put and the 4×200-meter team finishing in first. First-year athlete Jana Fisher had a solid outing in her first meet of her career, taking second in the one mile-run and second-year Julie Hines finished second in the 400-meter dash. Both men’s and women’s swimming racked up the points at the Wooster Invitational, dominating the field for first place finishes. The women notched 2,163 points in total, more than 900 points more than any other team in the 11-team field. 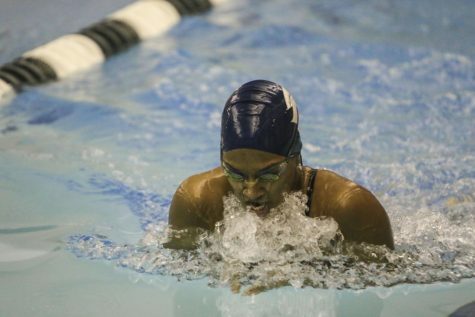 Fourth-year swimmer Suhan Mestha recorded an NCAA “B” cut time in the 100-yard freestyle. 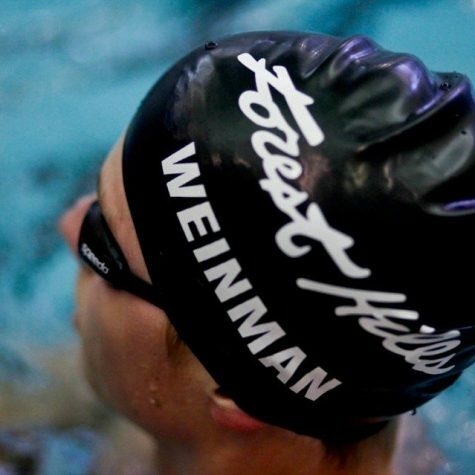 Second-year swimmer Caitlyn VonFeldt earned first in the 200-yard backstroke. Both Mestha and VonFeldt contributed in the Spartans’ victory in the 400-yard freestyle relay. 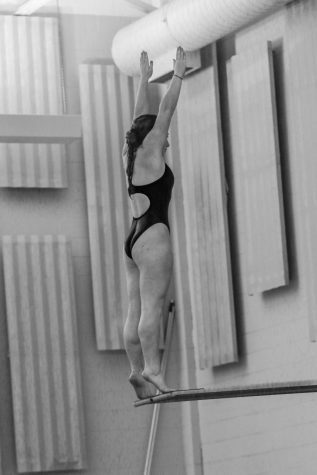 Third-year swimmer Olivia Picchione took home first place in the 200-yard butterfly. The men won the invitational for the ninth straight season. 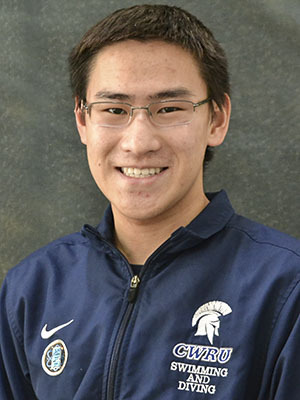 First-year swimmer Calvin Tescon was the top finisher in the 100-yard individual medley. 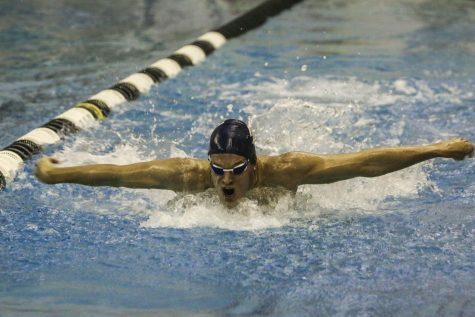 Fourth-year swimmer Keith Erichson won the 1,650-yard freestyle. Both teams have more than a month off now, returning to competition on Jan. 19 with a dual meet at the State University of New York at Geneseo.